If I’m Facing A Third DUI In Ten Years In New Jersey, What Happens? What Happens When I’m Facing A Third DUI Charge In Ten Years In New Jersey? A third DUI conviction in New Jersey in a ten year period will represent a life-changing event for you. While the $1000 fine may or may not be a significant hardship for you, you will also face jail time of at least six months, and a loss of your driving privileges in New Jersey for a full ten years. Once your privileges are restored, you’ll be ordered to use, and pay for, an Ignition Interlock Device for as long as three years. Basically, a third DUI conviction in New Jersey can screw up the next decade and a half of your life, and you have every reason to take all available steps to protect yourself from conviction. Remember, being charged with a DUI is not the same as being convicted, and an experienced DUI/DWI attorney can help you fight back against police and prosecutors. Matthew Reisig has helped more than 1,001 clients avoid conviction on DUI charges all across New Jersey. 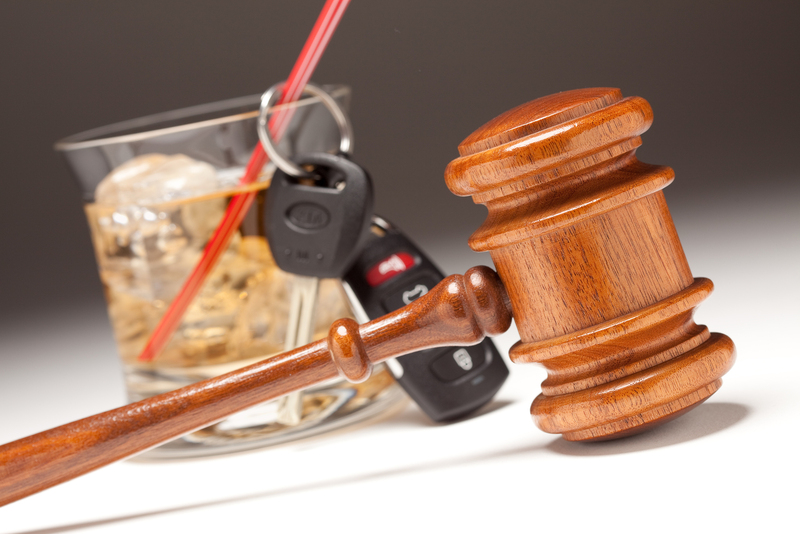 Call 732-625-9660 today for a free consultation with one of New Jersey’s most experienced DUI charges attorneys. Next post: Are There Medical Or Disability Defenses To Failing A Field Sobriety Test In New Jersey? Previous post: Is My Driver’s License In Jeopardy If I Was Charged With Boating Under The Influence (N.J.S.A. 12:7-46) In New Jersey?